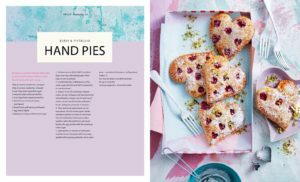 Australia's ultimate foodie experience – a three-day live event devoted to the world of baking and the art of cake decorating. Bake pies for 25 minutes or until pastry is golden brown. Dust pies with icing sugar; sprinkle with remaining pistachios. Serve warm. 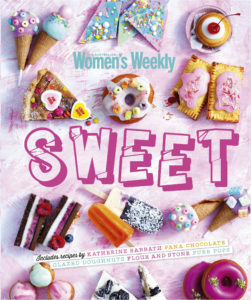 Prep + Cook Time: 50 minutes (+ refrigeration) Makes 12 Tip: You can freeze uncooked hand pies for up to 2 months Serving Suggestion: Serve with cream FOR MORE RECIPES LIKE THIS, PURCHASE ‘SWEET’ BY THE AUSTRALIAN WOMEN’S WEEKLY BY CLICKING HERE.